Always wanted to learn the piano? Enjoy the camaraderie of a beginner-level group class. This is a course for adults and teens with little or no previous experience playing piano. In a hands-on piano lab group setting, students will be introduced to keyboard orientation, music theory, and notation. 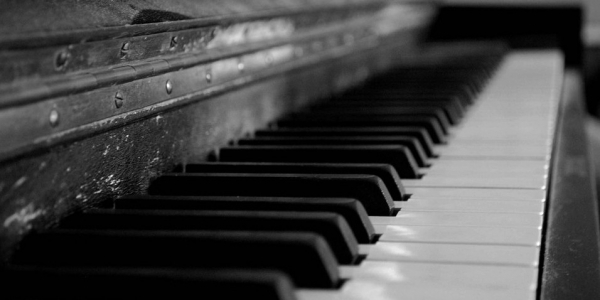 The program provides an introduction to the fundamentals of piano technique and music theory. Emily Burkholder received her BFA in art with a focus in painting and a minor in music from Castleton University. She is an artist, exhibiting her paintings in local galleries as well as in the Bryan Memorial Gallery. Emily is a member of the Vermont Watercolor Society and the ArtisTree Daily Artists. She is also a certified Reiki master and homeschools her children.